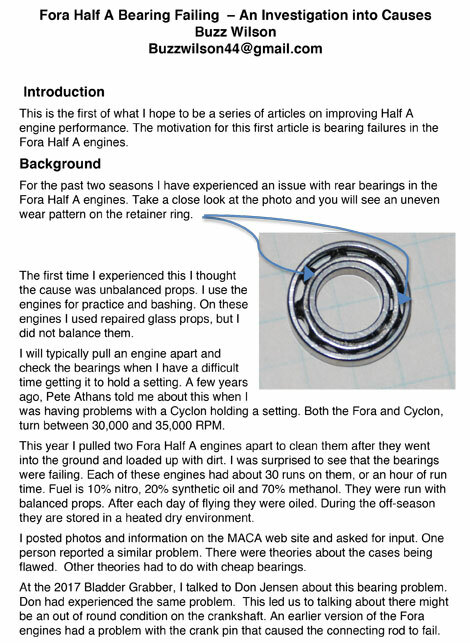 This is the first of a series of articles on performance issues with 1/2-A Combat engines. The article is in PDF form, with only the first page shown below. CLICK ON THE PAGE TO GET THE WHOLE ARTICLE.